The unexpected must-have for sore, healing postpartum moms? Condoms. Seriously--you'll want to stock up on condoms. Here's why. 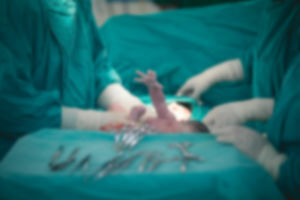 Have you ever wondered what it looks like when a baby is born via C-section? If so, here's your (extremely) revealing visual. 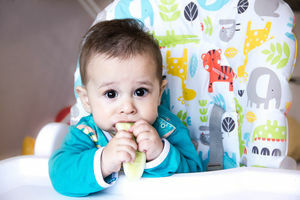 Whether you're practicing baby led-weaning or offering finger foods alongside purees, these easy options are perfect for early eaters. 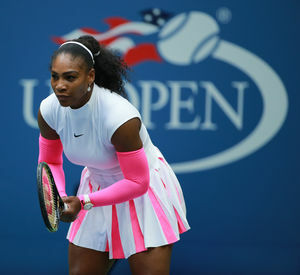 Serena Williams announced her pregnancy on Snapchat...without actually meaning to share the news. Sounds crazy? It might not be such an uncommon mistake. 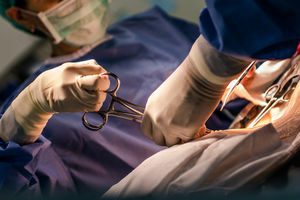 This mesmerizing video shows what really goes down during a breech C-section. You'll be fascinated by this up-close-and-personal view! A new app will let you hear your baby's heartbeat whenever you want. Here's how the amazing technology works. 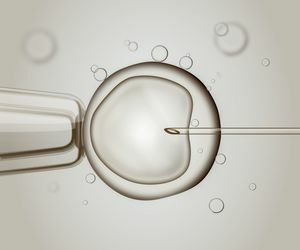 IVF's price tag just might make your jaw drop. A recent report highlights the financial drain associated with fertility treatments. An award-winning photographer captured this en caul home birth of twins so perfectly--you have to see photos of this rare, one in 80,000 occurrence. A new poll found the common dishes preggos can't stomach--literally. Are your triggers on the list? 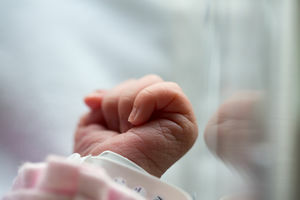 This incredible invention may help babies born prematurely survive by replicating the effect of remaining in the womb. Yup. Beyonce is still one insanely chic mama-to-be, and she's putting her twin pregnancy on display in a recent round of maternity photos. From Alden to Zinnia, Nameberry.com explores the names that should be on every parent's short list today. 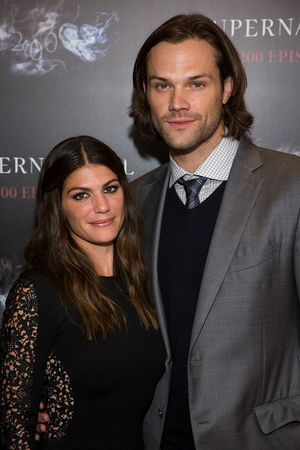 Supernatural actors Jared Padalecki and Genevieve Cortese just welcomed a baby girl, and the name they chose is so gorgeous and unusual. A real mom responded to a comment about how "easy" her life must be, and it's something you NEED to see. 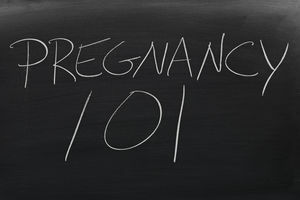 Can we just stop assuming people are pregnant already? And can we remember that this applies to the people we know in real life AND the celebrities we follow on social media? Everything you need to know about the mysterious mosquito-borne illness that's sweeping the globe--and how it affects you as a pregnant woman. What makes breast milk so special? 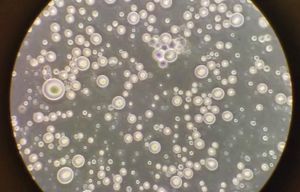 This up-close-and-personal view of the stuff might give you a clearer picture. Check out the latest trend in maternity photography--stunning milk bath pictures. Would you try this at home? PSA: Bar Refaeli got pregnant mere months after welcoming a baby and you can too. The fact that the model is expecting again isn't shocking...but is it healthy? 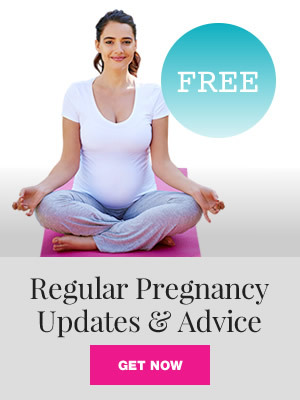 Think pregnancy is an excuse to stay far away from the gym? Think again. A new report confirms what we've been saying about the importance of prenatal fitness. A Reddit user posted a photo displaying her OB/GYN's sign, which features a rundown of frequently asked questions and her hilarious answers to them. It'll make you LOL! Here's what you need to know about how the proposed new health care plan would change the lives of new mothers who are on Medicaid. Want to keep your breast milk flowing--and your baby safe? Avoid these foods, medications, and herbs, which could reduce your breast milk supply, make your baby fussy, or otherwise be unsafe. If you have an infant, you want to read this: A new study has found some dangers associated with leaving your baby in a car seat for too long.